Mariia Chaplia is Communications Associate Intern at Students for Liberty. She studied law at the Taras Shevchenko National University of Kyiv and global affairs at the Civil and Political School. She is a recent graduate of the Charles Koch Internship Programme. 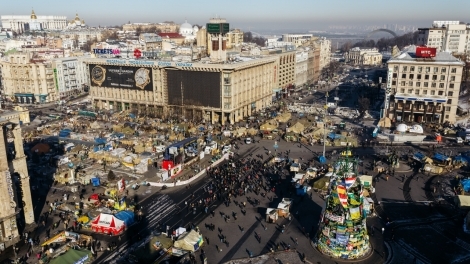 What Went Wrong in Ukraine – And When?